Lately, as a result of an inner ear infection I have been experiencing vertigo. I am doing my best to not complain, but let’s face it, it is not fun. For me, the most difficult part was being told I was not allowed to drive for a few weeks. However, I understand the reasoning behind this – safety first. Last night, while trying to get comfortable in a position that did not trigger ‘the dizzies’ (is that even a word?) I decided more than anything I wanted to make chocolate pie. I had the pie shell (pie crust?) and the chocolate pudding mix, I just hadn’t gotten around to making the pie. Sometimes I am able to talk myself out of decisions I make while falling asleep. For example, right after deciding to make the chocolate pie I decided to mop the floors -I quickly excused myself from that chore when I woke up this morning. 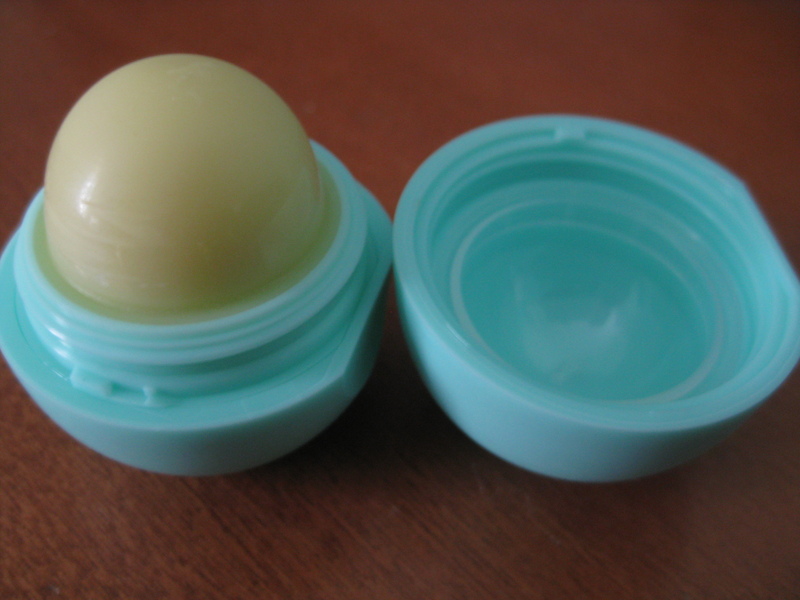 EOS Sweet Mint Lip Balm & First Post! I am always willing to try out new lip products, and when this caught my eye in the drug store this morning while running errands, I knew that I had to try it. 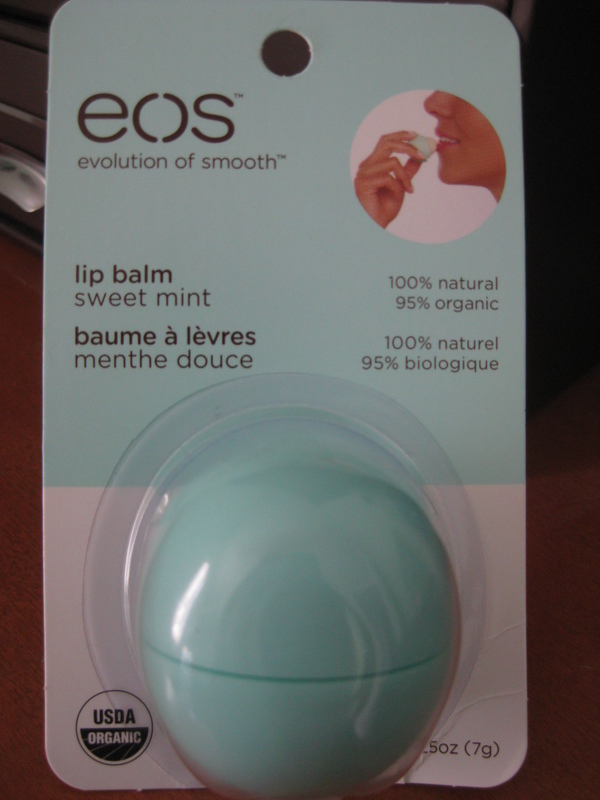 Less than an hour later, it has already become one of my favorite lip balms ever! What’s not to like about this? As you can see in the picture it is 100% natural and 95% organic and the packaging is absolutely adorable! My lips felt instantly moisturized after the first application, not to mention the lip balm smells amazing. If you’re not one to splurge on lip balm, I only paid $2.99 for this! 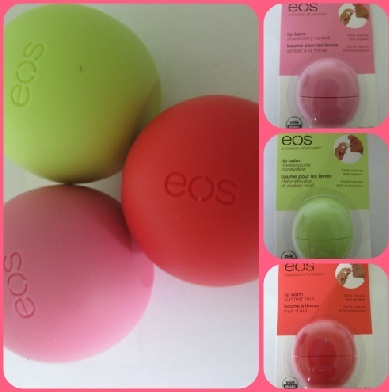 I am eager to pick more up, so don’t be surprised if EOS Lip Balm makes another appearance in the near future. I think it’s safe to say that Live Laugh Love is now up and running. Originally, I was planning on making my first ‘real’ post this Sunday (2 June), but I’ll be surprised if I make it to Wednesday or Thursday before posting again.